The “Millennial generation” is named after all those that are born after 1990. 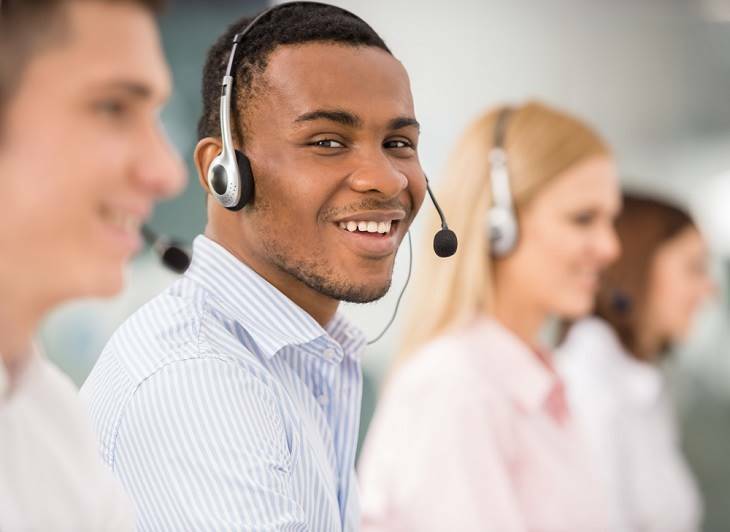 This generation of workers is very different from past generations.The contact centre industry has developed some strategies to accommodate the evolving demands of this generation, including the need for immediacy. The BPO industry prides itself on fast-tracking careers for its talent. As a result, careers in the industry are taking off at a speed that is unmatched by most other industries. Promotions are intentionally fast-moving and quality workers are awarded the promotions and opportunities, along with the extra incentives or commissions as well as pay increases in some cases. You impact the organisational life of global brands. You have the power to steer the course of an organisation’s global journey. You get to play a major role in the life of your client at a very young age. Tailored workspace environments, smart offices and remote working or home-based agents are examples of the work adaptations that are becoming the norm. New management techniques include self-management learning and flexible working. Employers use flexible hours and shift work to ensure that contact centre staff do not burn–out. Many outsourcers have very cool wellness programmes that vary from centre to centre. Some may be free to use or there may be a small subsided fee. Wellness Programmes include things like monthly massage and spa moments, Addiction Assistance services, Gym, Health & Lifestyle, Child Care, Psychological counselling, Trauma, and HIV Aids and/ or other Dread Disease counselling and support and Conflict Management and Resolution.